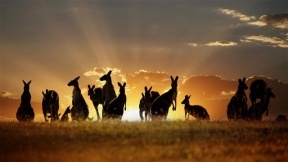 Remote, with a deadly environment and deadly inhabitants, Australia has long been a mystery to much of the world. It has only been in the past few decades, with advances in travel and technology, that the rest of the world has come to learn more about the Land Down Under. Australia is a traveler's dream come true, from the beautiful and awe-inspiring Great Barrier Reef to the exotic and desolate Uluru, there's something for everyone. So where should you visit to get the best the land has to offer? 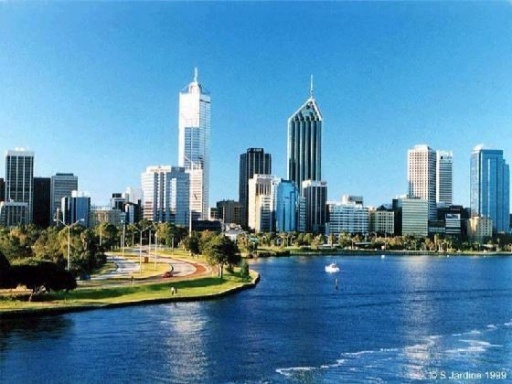 Split by a river that is integral to the city, the third-largest city in Australia is decidedly different from Sydney and Melbourne. 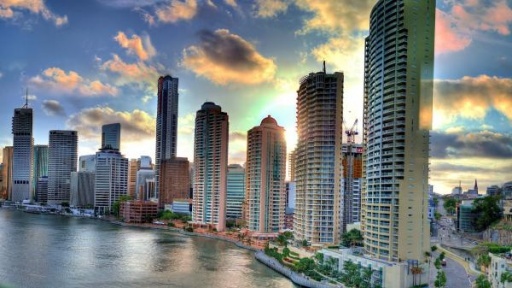 With tons of sun, a laid-back attitude, and a love of luxury and partying, Brisbane has earned the nickname of “Brisvegas,” and is intent on living up to it. The Central Business District is home to high-end stores and restaurants, while the South Bank is a center for arts and culture. The South Bank Parklands are visited by millions yearly, with a landlocked artificial lagoon and shops galore. The Lone Pine Koala Sanctuary is one of the few interactive zoos in Australia, where you can feed and touch native animals. Mount Coot-tha is a massive botanical garden displaying the tropical and subtropical fauna of the region. The west coast of Australia may as well be an entirely different country, as it has a culture and make-up unlike anywhere else on the continent. Drawing influence from a wide array of immigrants from South Africa, southern Asia and mainland Europe, the “City of Lights” is a true melting pot city. It is home to the largest inner-city park in the world, one of the top aquariums in the world, and a highly-regarded zoo that exhibits a number of African animals in addition to indigenous species. The city has a very active performing arts scene, responsible for the careers of a number of internationally known music acts and actors.